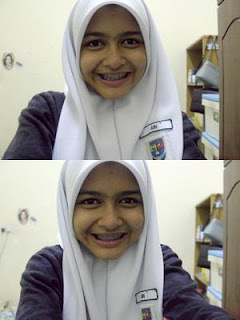 Online Diary It's all about her ♡: Braces ? Finally . So . How do I look ?